Sharpe Heating and Ventilation has been an integral part of DMG. 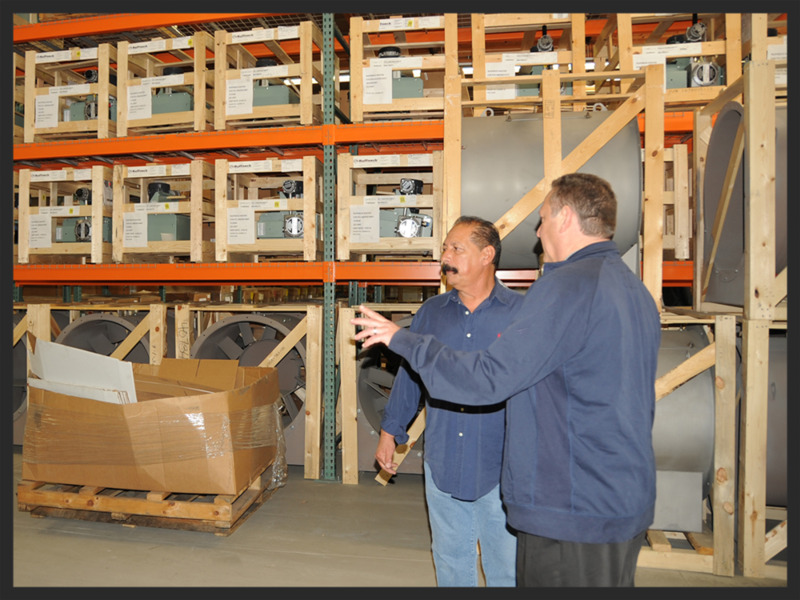 The Sharpe team manufactures custom fan assemblies and dampers for industrial applications and OEMS. All done, on-site, in our 28,000 sq. ft. warehouse and production facility. Sharpe proudly represents the following companies. Clicking on the logos will take you to each company's website. Prop Fans, Tube Axial Fans, Centrifugal Fans, Roof Ventilators, Make-up Air Units. Dampers and Louvers for Warming and Ventilation.